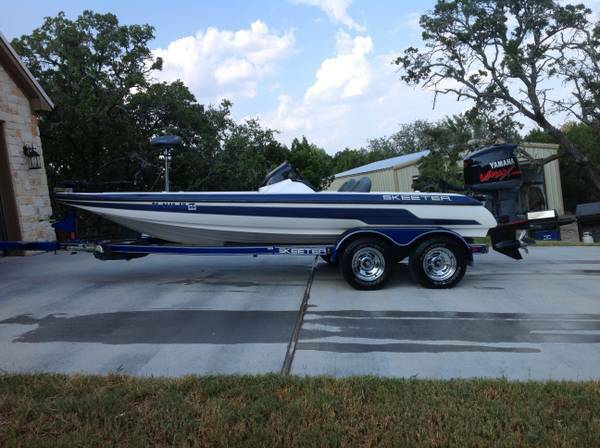 2007 Skeeter Zx190 19ft Bass Boat Powered By The 150 Hp Yamaha Vmax With Original Matching Trailer And Extras. This Is A Very Nice And Well Maintained Package Deal. 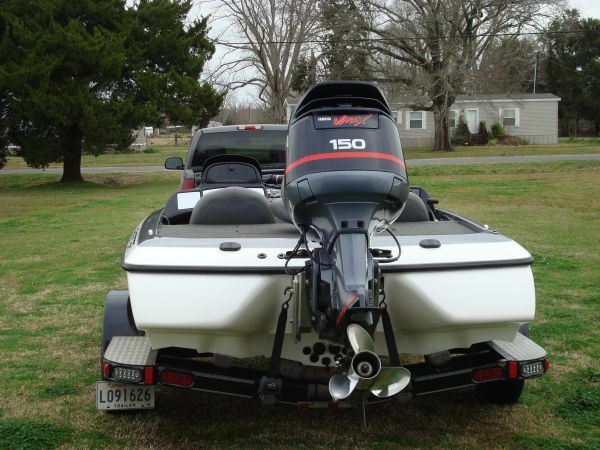 2007 Skeeter ZX 190. 150 Yamaha. 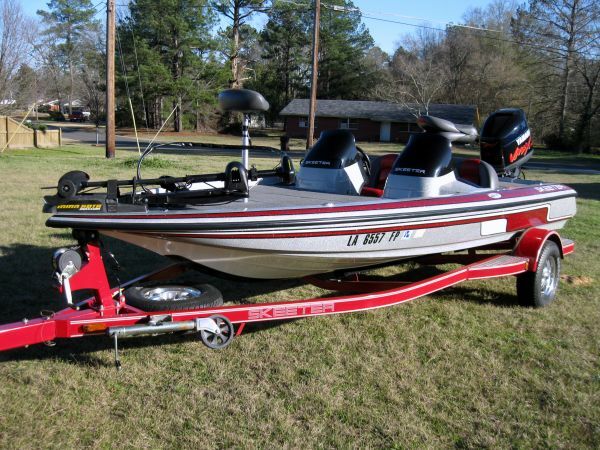 80lb MaxxForce trolling motor. HDS 8 Gen1 and HDS 5 Gen 1. Runs great. 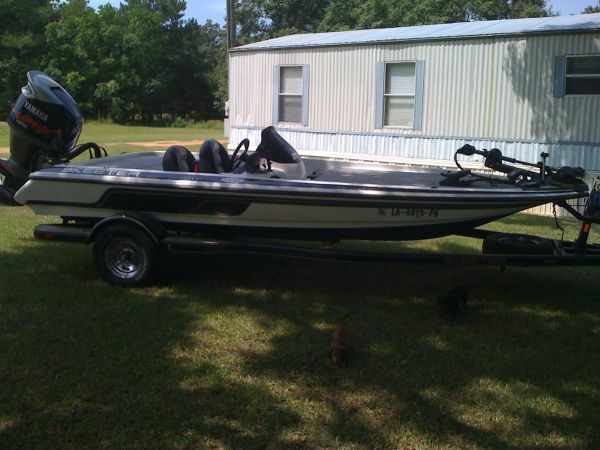 $13,000 or best offer.